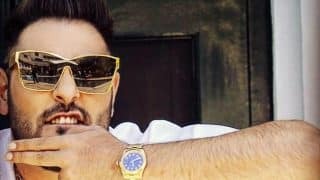 After receiving flak for his last outing Kill Dil, director Shaad Ali is now presenting his new endeavour Ok Jaanu that features Aditya Roy Kapur and Shraddha Kapoor in the lead roles. 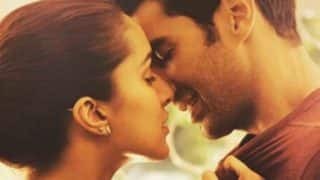 Adi and Shraddha's crackling chemistry was appreciated in Aashiqui 2 by the critics as indeed by the cinegoers.It will be interesting to see if the two will recreate that charm in this one. 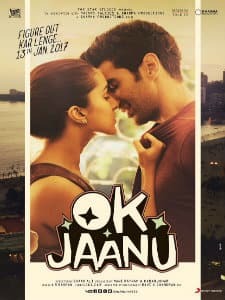 Ok Jaanu is an out and out romantic movie which will explore the changing definition of the new age romance. 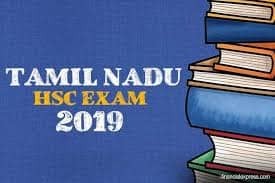 Known for his exceptional directorial brilliance filmmaker Mani Ratnam has written the story as well as the screenplay for this one. 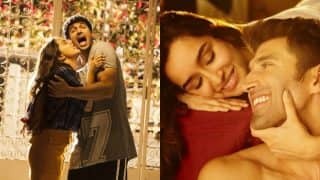 It would be pertinent to note that this film is a remake of Mani Ratnam's Tamil Romantic Drama OK Kanmani (both directed and produced by Ratnam, and it featured Dulquer Salmaan and Nithya Menen in the lead roles). 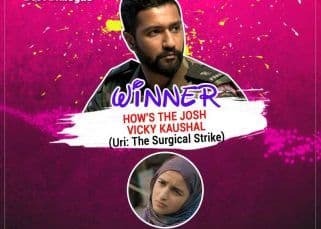 The film is a reflection of the modern mindset of urban Indians who are at crossroads with issues such as marriage and traditional values. 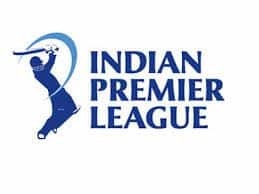 The film is produced by Mani Ratnam in association with Karan Johar under the duo's respective banners Madras Talkies and Dharma Productions respectively. 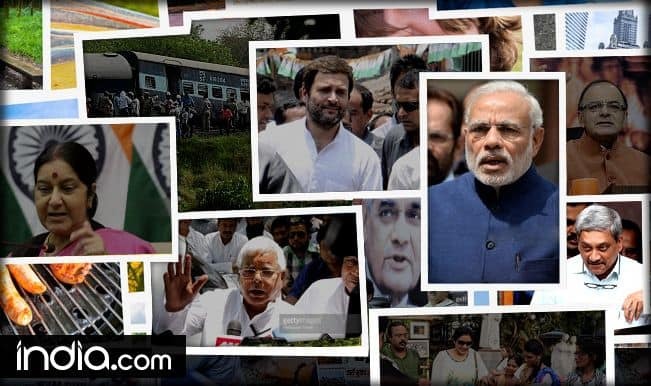 Music Maestro AR Rahman has composed songs for this movie while Gulzar has penned the dialogues. 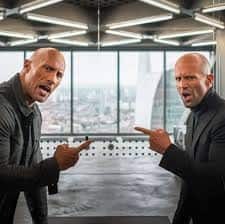 The movie revolves around two strangers who fall for each other and decide to give live-in relationship a try before embarking on their respective journeys. 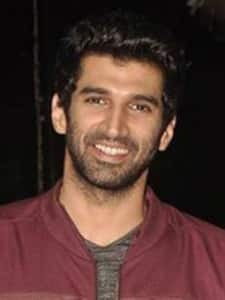 While Shraddha's character Tara wants to study architecture in Paris, Adi's (Aditya Roy Kapur) dream is to settle in the US. 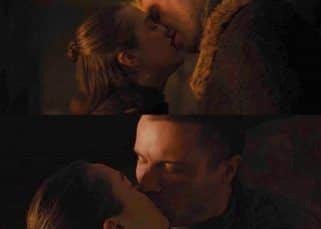 But before they go off,they must follow a no string attached clause as the two don't want to tie the knot but have a good time together in the meantime. Will the two sacrifice love for their ambitions when the time comes to part ways? All set to release on January 13, 2017 OK Jaanu also stars Naseeruddin Shah and Leela Samson. Farhan Akhtar Or Aditya Roy Kapur: Who Is Shraddha Kapoor Actually Dating? 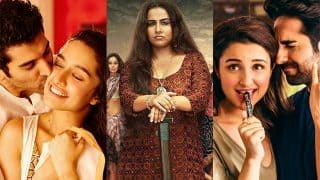 Shraddha's Ok Jaanu, Vidya's Begum Jaan, Parineeti's Meri Pyaari Bindu: 7 big disappointments from first half of 2017! 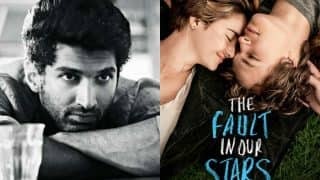 Why is Aditya Roy Kapur no more a part of the Fault In Our Stars remake? Shraddha Kapoor birthday special: Top 10 style takeaways from the Ok Jaanu actress we love! 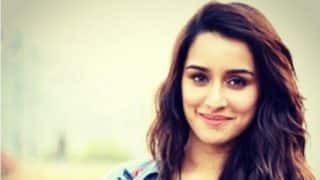 Half Girlfriend actress Shraddha Kapoor’s 30th birthday plan is indeed exciting! 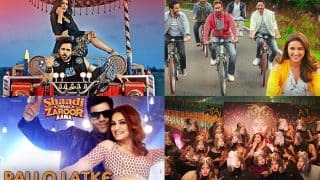 Ok Jaanu box office update: Shraddha Kapoor-Aditya Roy Kapur's film fares strictly OKAY, while Aamir Khan's Dangal is still unstoppable! 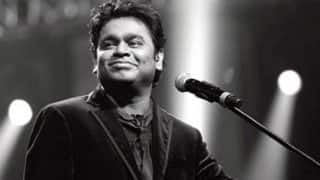 Ok Jaanu song Humma Humma: AR Rahman didn't want the song to be recreated! 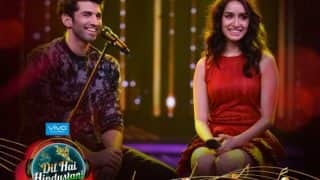 Dil Hai Hindustani: OK Jaanu stars Shraddha Kapoor & Aditya Roy Kapur slay the reality show with Badshah in tow! 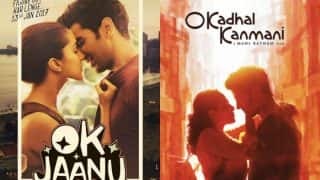 OK Jaanu vs OK Kanmani: Did the Aditya-Shraddha starrer outrun the original movie? 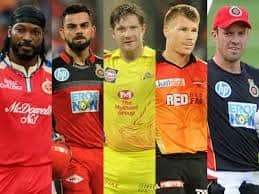 Super Kings vs Royal Challengers, Talking Points: Did Dhoni's refusal of singles cost CSK the game?